FREE Chips and Guac At Chipotle! 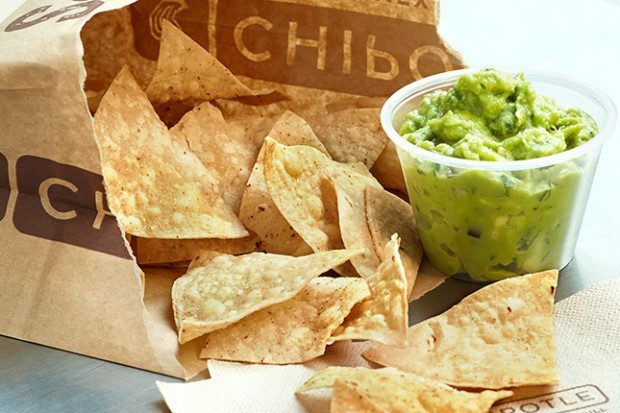 You are here: Home / FREEbies / FREE Chips and Guac At Chipotle! Score a free order of chips and guac at Chipotle! Play the game and when you get to round 3 you’ll be able to claim the free chips and guac offer! The offer will be texted to you. Valid through April 10th. Find your nearest Chipotle location here!